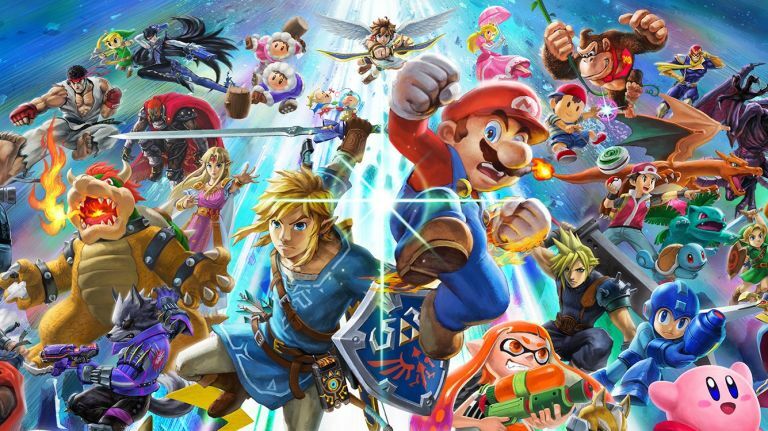 If you're a gamer looking to stuff your stocking with the best Nintendo Switch games going this Christmas, like the upcoming Super Smash Bros. Ultimate, then the winter holiday awesome has just come early. That's because instead of having to pay full price for everything on the Nintendo Switch eShop this December, or patiently holding off in the hope the Big N will drop a deal on the exact title you want to play, you can save money on any game thanks to this red-hot Nintendo Switch deal. We loved the Nintendo Switch on review, praising its innovative design as well as premium look and feel, and were blown away by some absolutely stunning launch-year titles, with The Legend of Zelda: Breath of the Wild and Super Mario Odyssey bagging perfect scores across the board. What we're still not too keen on, though, is the comparatively high prices offered on some titles in the Nintendo Switch eShop, so this sweet deal is definitely worth exploiting in our eyes if you want to cut off that Nintendo price premium.